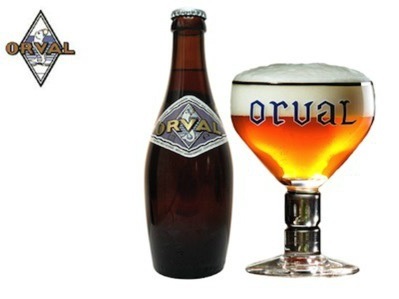 Orval - Brasserie d'Orval S.A. 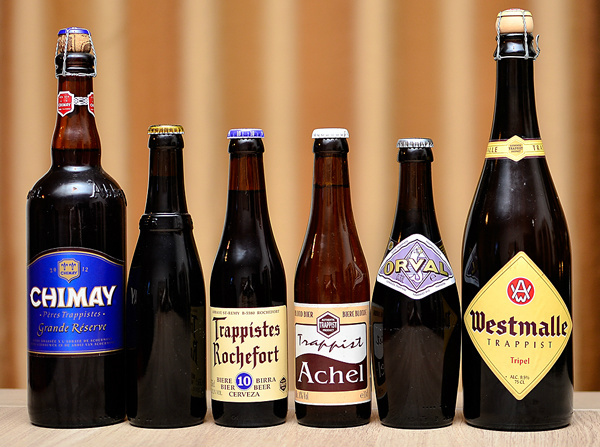 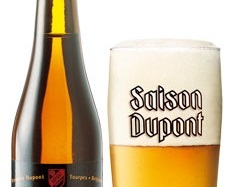 The beer's complex flavor profile evolves over time, beginning light and crisp soon after brewing, and taking on a lemony tone after several months. 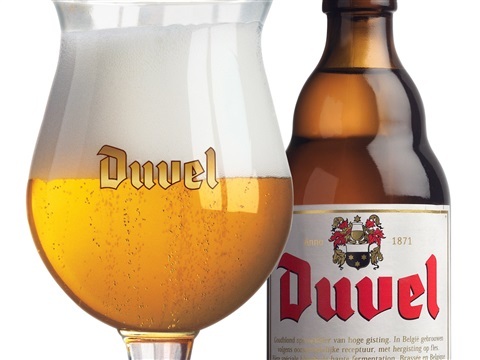 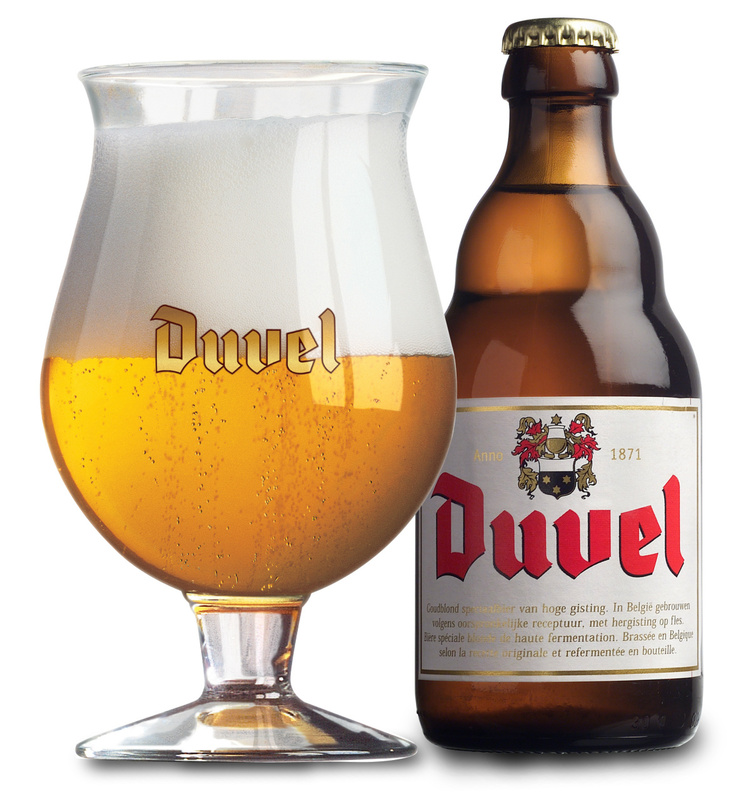 Duvel is our favourite beer to drink! 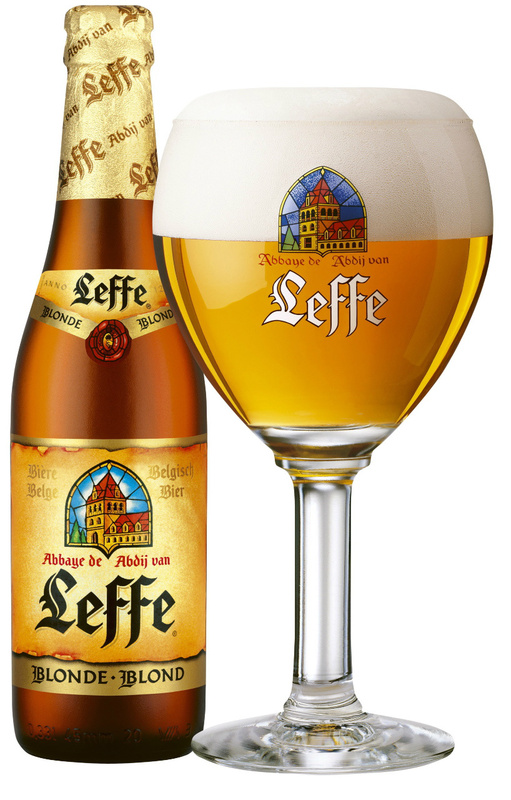 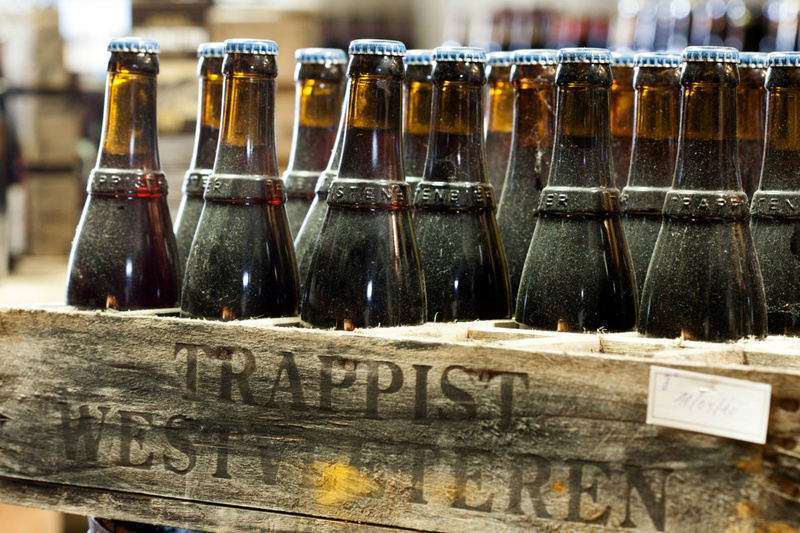 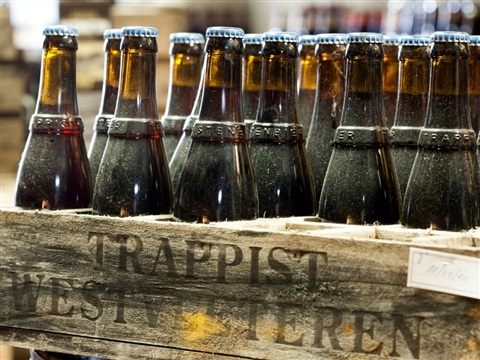 Leffe, a brewing tradition since 1240. 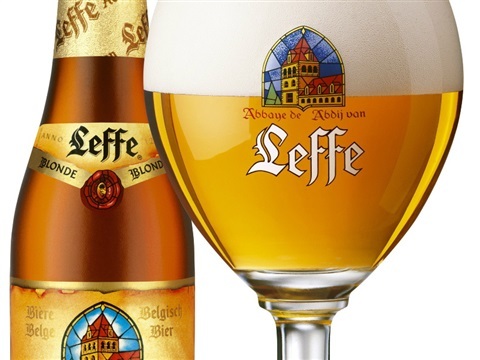 Founded in 1152, Notre-Dame de Leffe was an abbey of Premonstratensian canons known for their hospitality. 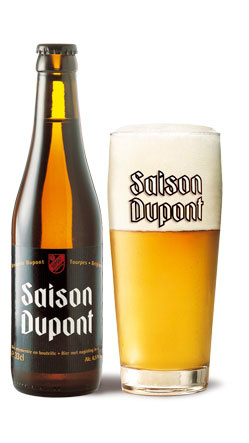 Hard to get, hard to forget!